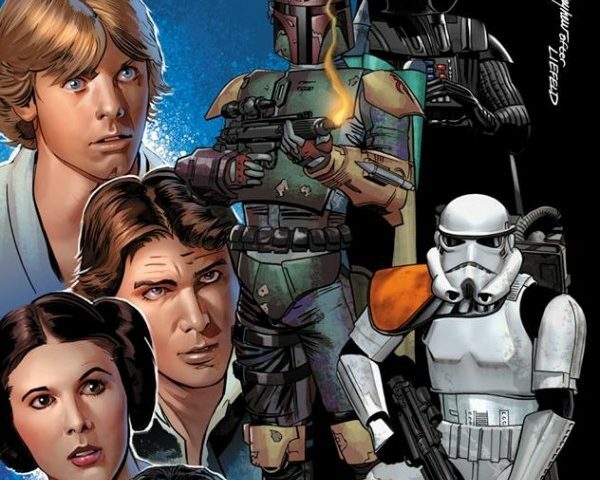 Star Wars returns to Marvel comics, and we’ve got an exclusive Book Chat with Marvel’s Star Wars editor, Jordan D. White! Jordan discusses the creation of these books, going to the Lucasfilm archives, and exploring the mythology of Star Wars in canonical comic book form. This is the Podcast you’re looking for!